Glenda has a passion for helping people within her Baton Rouge community, as well as those relocating to the Baton Rouge Area. As a dedicated Baton Rouge real estate professional, she encourages people to meet their goals by allowing them to define their real estate needs. With this approach, Glenda is able to take time to listen to the goals of her clients, design a plan to meet the specific needs of that client, present a detailed marketing proposal, and to follow through to obtain the perfect conclusion. "The Sold Sign." Her success is attributed to her sense of style that has achieved proven results in the past. Glenda is committed to her clients and provides quality, enthusiastic, and high-energy service to make sure the expectations set before her are accomplished. 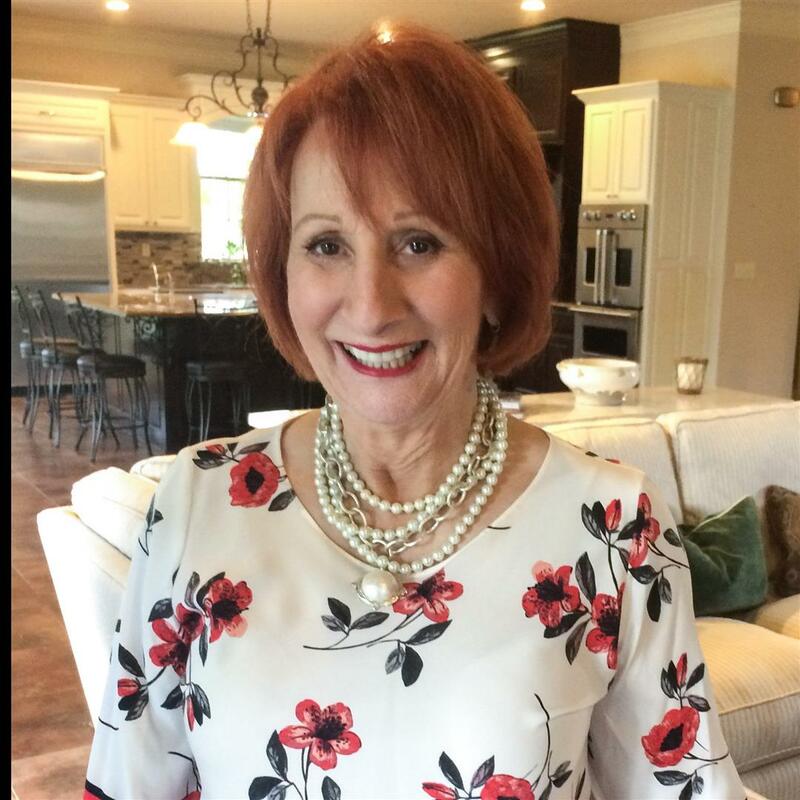 Glenda's ability to communicate and effectively represent her clients in both the Baton Rouge real estate home buying and selling experience is well known within her community. She uses innovative advertising, unique marketing techniques, and the types of advanced technology seen on this site to accelerate the Baton Rouge sale of homes. On a personal level, Glenda is a marathon runner who applies the same principles to her training as she does in her real estate career. Training, commitment, and discipline are attributes that reflect Glenda's personality. These traits are displayed in her personal life as well as her professional environment. Her experience and incredible energy are proven assets, which allow her to achieve ultimate results. "Glenda Never Quits!" "I began searching for a home on my own on Glenda's website. I really enjoyed the site, very easy to navigate and user friendly. I found a home that I wanted, and emailed Glenda about it. I received a phone call, and knew that I had made the right choice. Glenda is very knowledgeable, friendly and hard working. Each time I called Glenda, she responded with earnest. I would highly recommend this agent to my friends and family and would do buisiness with her again in a heartbeat, if the need arose." "My parents and I searched frantically for a new home in the Baton Rouge/Gonzales area after having lost ours to Hurricane Katrina. Like a lot of evacuees, we were strapped financially and were paying an exorbitant amount for an apartment in the meantime. We spent nearly two months looking at various houses in both parishes, and went through two other realtors with two different companies before a co-worker hooked me up with Glenda Daughety / RE/MAX. Thank goodness we found her. She not only listened carefully to our needs and budget, but did her research so that the houses we inspected were all in the general ballpark of what we sought! Unlike the other realtors who seemed to set up appointments for every and any house in our general price range. In the end, we ended up purchasing the VERY FIRST house that Glenda showed us. Glenda continued to work hard to ensure our legal interests as buyer were protected by revising the Purchase Agreement (several times) and negotiating with the seller so that we not only got the house we wanted, but with terms we could live with. GLENDA IS GREAT! We love our new neighborhood, and even though we greatly miss our old friends and family from our now devastated hometown--thanks entirely to Glenda finding us the right "fit for our family" we're happy to say that Baton Rouge is a great place to start over and call home."